Is this product harmful to pets? 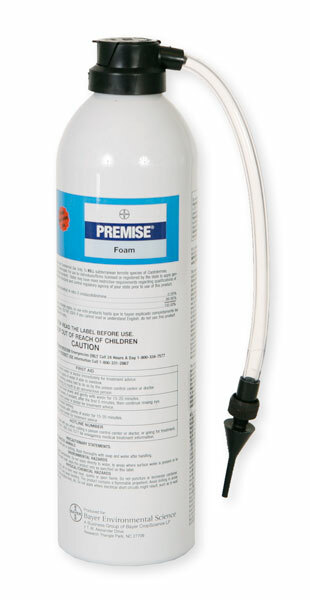 Premise Foam is applied into cracks, crevices, wall voids, etc. It is not applied to baseboards or open areas. When used according to label directions, the pets will never come into contact with it, and therefore there is no chance of harm. However, the active ingredient - Imidachloprid, is used in several flea and tick products, many of which are applied directly to the animals. The Advantage II flea collar is used on kittens and also contains Imidachloprid.